First Lady Margaret Kenyatta wins the prestigious Eastern Africa Lifetime Achievement Award – Kenyatta University TV (KUTV). All Rights Reserved. The emerging category award honours entreprenuers who have a business turnover of over 5 million US dollars million per year while the winning woman award aims at giving women equal opportunity and encourage them to grow their business. “I humbly accept the 2018 EY Eastern Africa Life Time Achievement award with profound gratitude. “Thank you for the recognition you have extended to me. 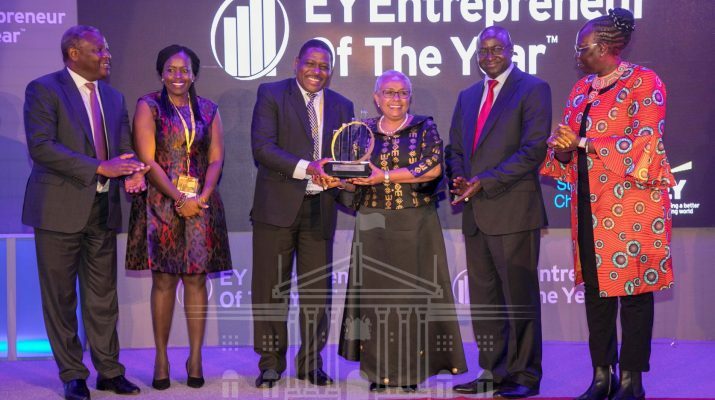 At the heart of this award is the recognition of Beyond Zero,” the First Lady told the EY officials and invited guests, most of whom are partners of Beyond Zero.